Covered from head to toe in a steel uniform, the Power Armor figure is ready to follow any order. 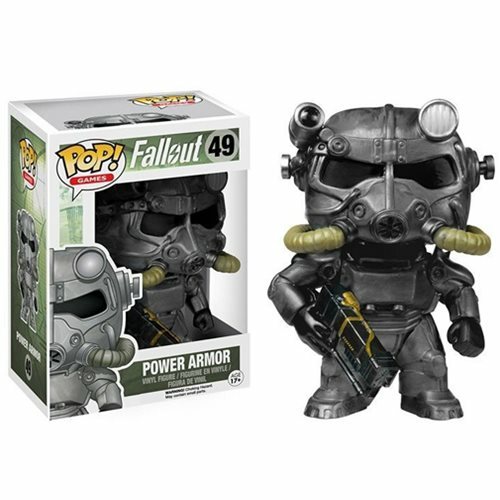 The Fallout Power Armor Pop! Vinyl Figure measures approximately 3 3/4-inches tall. For ages 17 and up.